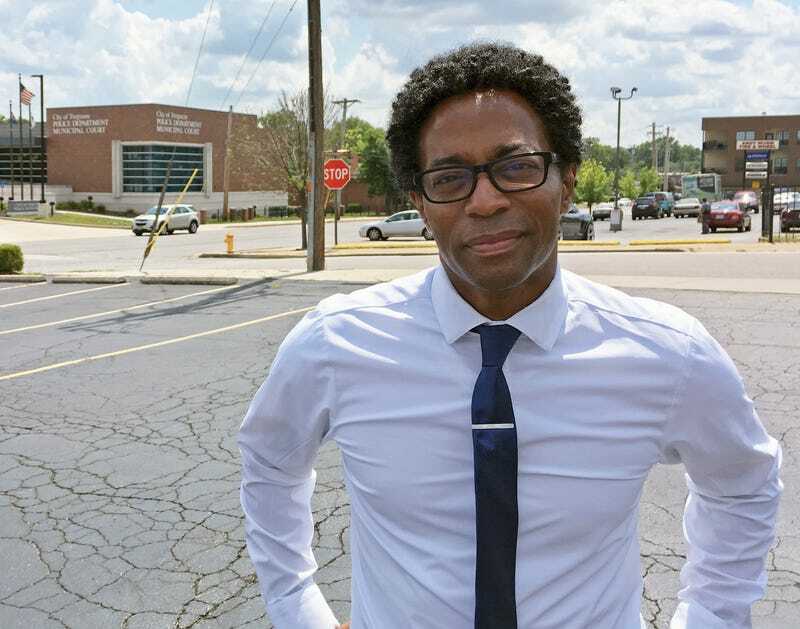 Newly elected St. Louis County Prosecutor Wesley Bell wasted no time cleaning up shop and making changes after being sworn in on Jan. 1. On his second day in office Wednesday, he fired the assistant prosecutor who failed to get an indictment against former Ferguson, Mo., police officer Darren Wilson in the 2014 shooting death of 18-year-old Michael Brown. Kathi Alizadeh had worked for the St. Louis County Prosecutor’s office since 1988, and she made $135,000 per year. She told the St. Louis Post-Dispatch that Bell gave her a two-page letter explaining the reasons for her termination. She also said that she would be speaking with an attorney. According to the Post-Dispatch, Bell had a 15-minute meeting with his staff on Wednesday morning, during which he announced he had made three changes and said “we wish the three individuals well.” He did not go into details about the staff changes. Marijuana cases involving fewer than 100 grams will no longer be prosecuted, and those with more than 100 grams will only be prosecuted if there is evidence to suggest that the marijuana was being sold or distributed. People who fail to pay child support will no longer be prosecuted, nor will failure to pay child support be used as the sole reason to revoke a person’s probation. For those who currently have a child support case pending, the cases will not be dropped, but they will be placed on hold. Bell, a former Ferguson councilman, ran against and defeated Bob McCulloch on a promise to “fundamentally change the culture” of the St. Louis County Prosecutor’s office. It looks like he is doing just that.